Jeffrey Tambor will not be on season 5 of tv series “Transparent”. One of the most innovative series of recent years, “Transparent was a breath of fresh air in the world of television fiction. This was largely due to the works of Jeffrey Tambor. The actor played Maura Pfefferman, the main character. She was a parent who, having turned 50, decides to assume that in fact he identifies with a woman. Maura and her family’s story gave visibility to transexuals on television for the very first time. And both “Transparent” as a whole and Tambor in particular received the favour of the audience and the critics. The actor even won a Golden Globe as best comedy actor. But everything changed when he was accused of sexually abusing to women who were, by the way, transgender. First one to speak out was Van Barnes. Jeffrey Tambor’s former assistant. Then came the testimony of Trace Lysette, who briefly worked on the series. 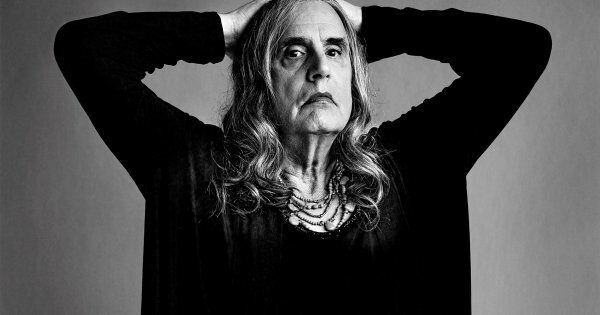 Now, in the middle of the #MeToo tide, Amazon has decided to definitively fire Jeffrey Tambor from “Transparent”. He saw it coming all along. In November, he said he didn’t see how he could return to “Transparent” with “the politicized atmosphere that seems to have afflicted our set”. Months ago, Amazon decided to look into the matter. Tambor has always denied the accusations against him and maintained that no one ever asked him anything on the course of the investigation.